 Who Will Benefit From Lead The Kingdom? Are you a church or ministry leader who is doing well, but is lacking a connection with other like-hearted ministry leaders? Are you looking to connect with other leaders to increase the strength in yourself, your family, or your ministry? Are you desiring a greater breakthrough in the supernatural but feel stuck? Do you have a desire to lead but don’t know how that translates to the workplace, to your business, or to your neighborhood? Do you have God-given dreams and desires in your heart, but don’t know where to start? Has Holy Spirit birthed something in you that doesn’t require a stage and a microphone on Sunday morning? How do I know if God is preparing me for leadership? What is the first step to take? What if I feel called to lead but no one else seems to notice? I don’t know if I’m a leader, but I am hungry to grow in preparation for my next season. The Body of Christ is filled with people just like you. Breakthrough in our lives starts with an intimate secret place relationship with Jesus. But this breakthrough is magnified when you find “your people”. Your people are the ones who know you, who invest in you, and you see you through the lens of heaven. They hold you accountable to your kingdom destiny and potential. They help you steward your breakthrough by functioning as a family who have a vested interest in your success. This is why we say that your destiny is found “hidden” in your community. Many times the difference between knowing who we are and what we are supposed to be doing hinges on finding the people we are supposed to be doing it with. Wether you lead in a traditional church/ministry setting, or you are leading in the marketplace/community setting, you were born to change the world. When we say “yes” to Jesus, we enter into a process that culminates with the discipling of nations. Plugging into Lead The Kingdom equips you to change the world through personal transformation. You will gain revelation around key kingdom concepts that change why you do what you do. We are taking responsibility for the stewardship of the kingdom in our lifetime. We are releasing heaven on earth. We are empowering people. We are leading the kingdom. You were born to change the world. Your turn starts now. Get plugged in with your email.